* Colour of message/logo will be same as bands. * Colour of message/logo will be will be same as inside colour. * Internal message is slightly raised and that cannot be in different colour. * The actual colours will be translucent and cloudy(shade of colour you select). * The wristbands will ONLY glow in green colour. * This picture is only for reference as the actual band will have random mixing of colours. * Blending/Mixing of 2 or more colours most likely to produce 3rd colour, we will not be responsible for it. * Segmented style is more recommended over swirl as the colours are more random & bleeding of colour can be noticed. 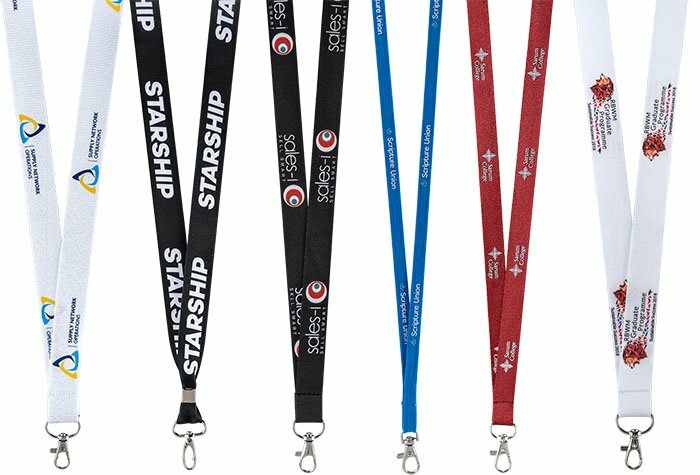 * Free bands are duplicate of the original order and they are evenly distributed among the colours or sizes you order for.